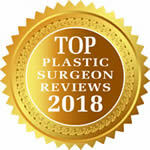 At our Upper East Side NYC plastic surgery practice we provide a safe and positive experience to achieve gratifying and long-lasting results, with honesty, integrity, and respect in all that we do. 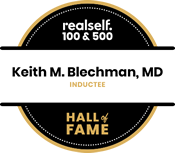 We welcome you to the practice of Dr. Keith Blechman, a best in class NYC plastic surgeon, and look forward to helping you with whatever concerns you may have. Dr. Blechman featured in “Harper’s Bazaar”. 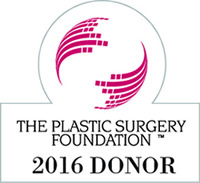 Watch one of Dr. Blechman’s patients go through breast reduction plastic surgery.